Why would anyone still smoke a pipe in the 21st century when all forms of smoking are being banned around the world? 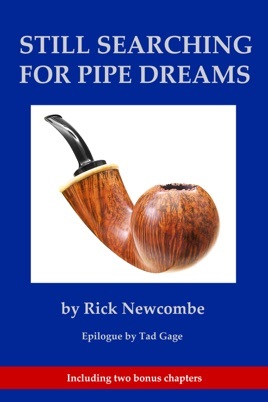 Why are so many young people drawn to pipe collecting and artistic pipe making with such intensity and passion, and why are pipe shows suddenly sold out, with waiting lists for tables? 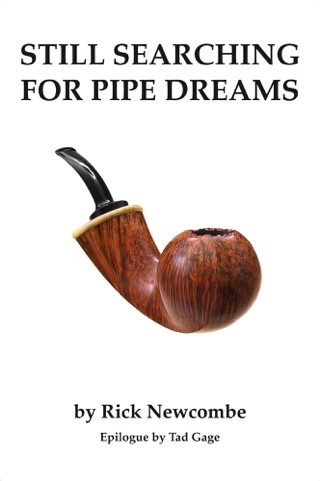 These young pipe enthusiasts are from America, Germany, Russia, Japan, China, Italy, Denmark and all over the world. 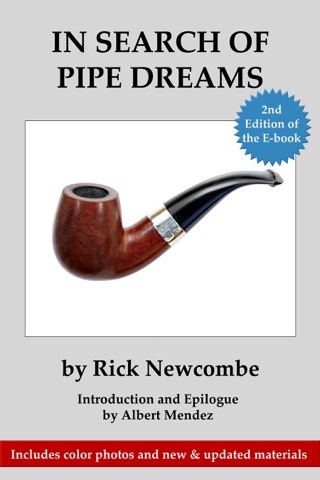 This book also is inspiring because of Rick Newcombe's enthusiasm and optimism, which shine through in every chapter and make it a fast-paced and enjoyable read.